In the early 2000's, her grandfather came through to Tracy while she was watching a show. then gradually, she started to realize that she had a gift. That gift has shown that she can communicate with her grandfather and also help others to connect with their loved ones. 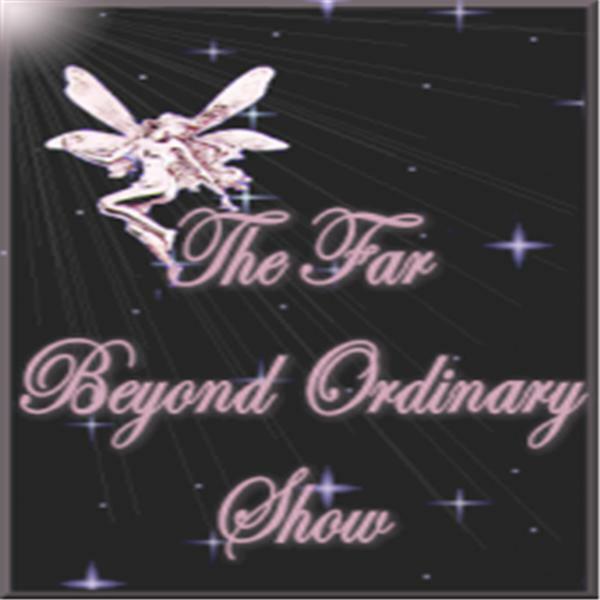 Join us as we learn about Tracy, her abilities and living with her ability. Tracy will also be giving a live reading to Kris and Steve!